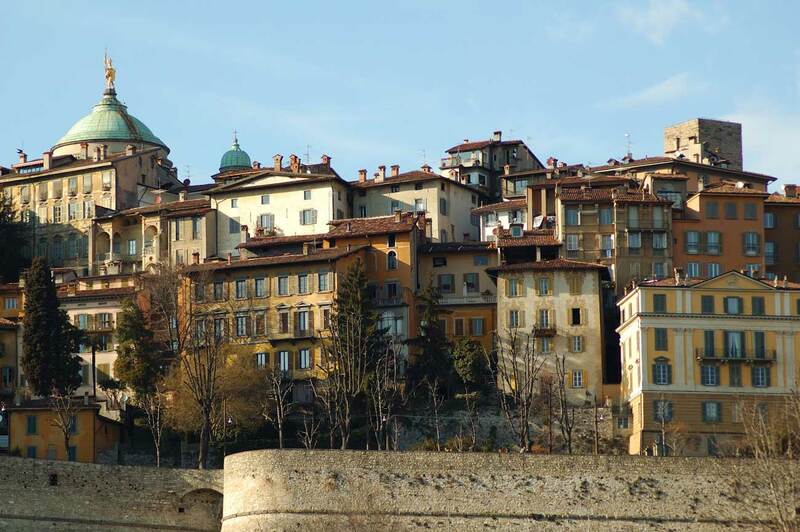 Before you get lost in the blue of the Alps that fade into the sky, your gaze will meet a wonderful and impressive terrace overlooking the plains and the mountains,which have surrounded artistic and cultural treasures on the hill for centuries. 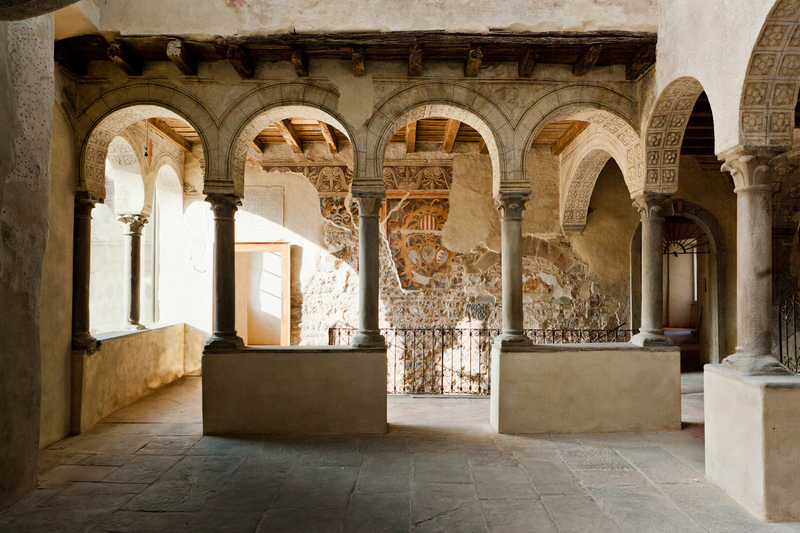 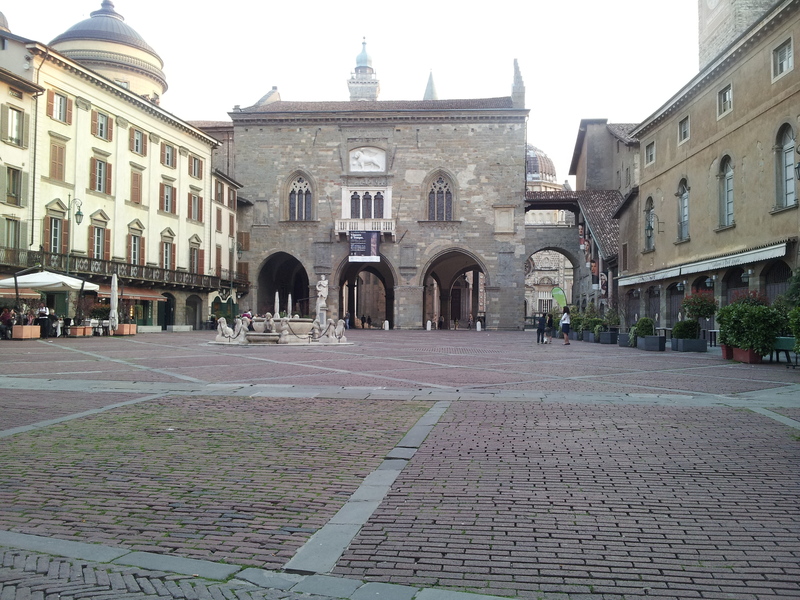 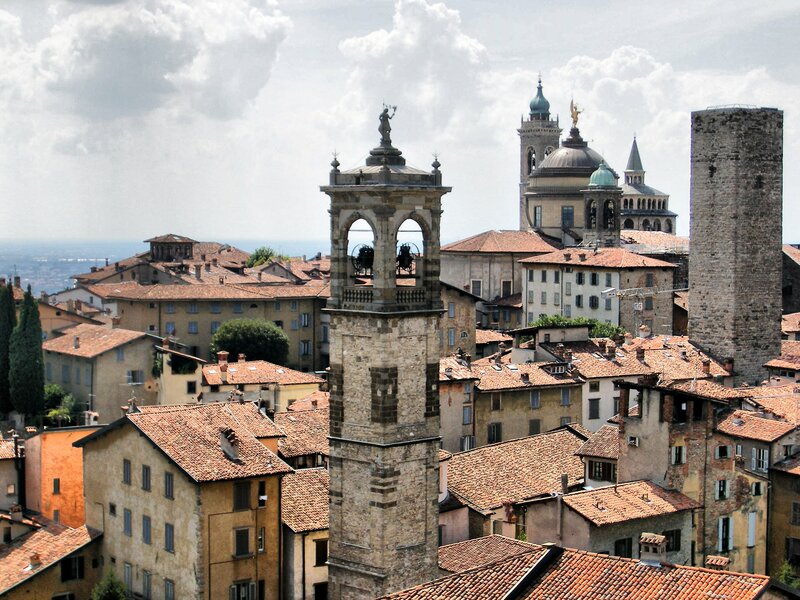 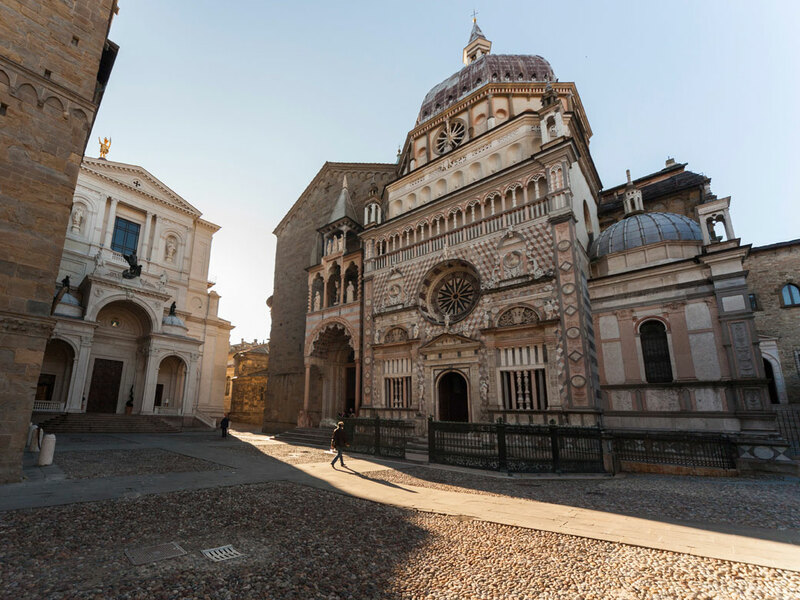 Bergamo greets visitors with its Venetian Walls. 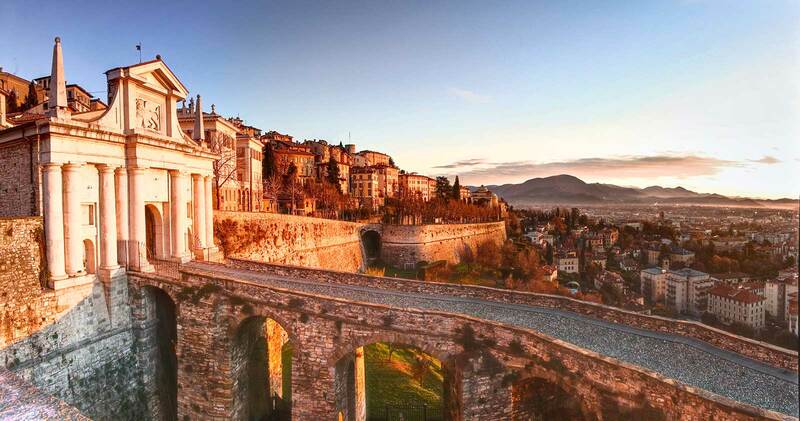 Surrounded by rivers and lush, verdant valleys, crossed by paths that widen to Parco dei Colli, the area’s largest park, the city looks like a lounge filled with art, culture and nature, with a fascinating and complex history just waiting to be shared with others.